India has been on a bumpy journey to achieve high economic development, bring about double digit growth and attract greater foreign investment for more than a quarter of a century, ever since it embarked on the path of economic liberalisation. So much so, that this high decibel call for development left 1.3 plus billions plundered and deprived of their natural resources, and the volume of damage suffered by the land, is quite invisible to many. 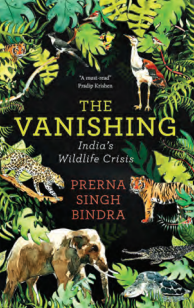 Noted conservation journalist, Prerna Singh Bindra, explores this obliteration beyond the daily headline debate in her latest book, The Vanishing – India’s Wildlife Crisis. She has authored more than 1,500 articles on nature and wildlife in mainstream media. 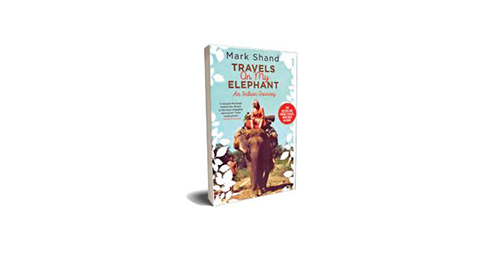 Some other books she has written are Voices in the Wilderness, The King and I: Travels in Tigerland, and When I Grow Up I Want To Be A Tiger. Explaining how an ecological holocaust has engulfed the Indian landscape, Bindra briefly studies the schizophrenic nature of the Indian economy, which is growing in leaps and bounds, leaving behind a large chunk of its citizens in penury and distress, and a devastated environment. The systematic plundering of India’s natural resources that began in the 1990s continues till today with great vigour in the name of development. 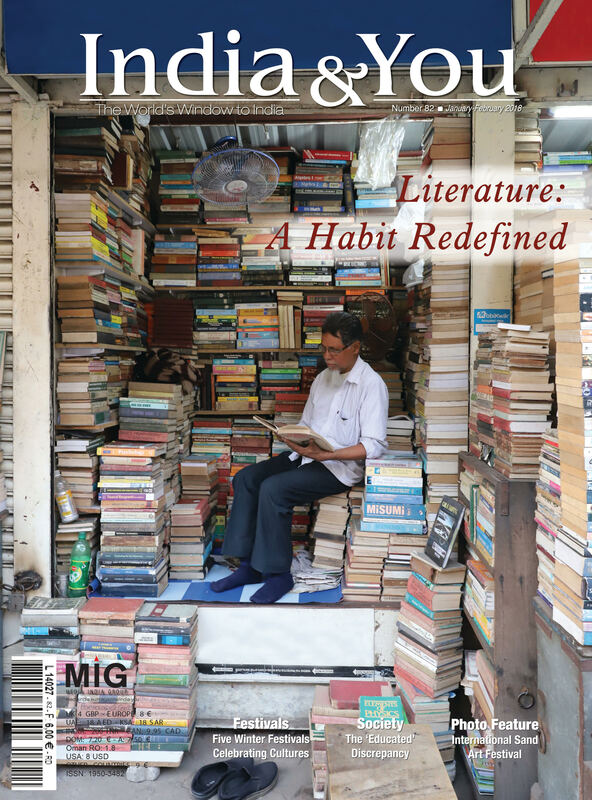 Bindra draws the readers’ attention to flawed political decision-making system governing the Indian environment. Bindra served on the National Board for Wildlife (NBWL) from 2010 to 2013, which evaluates and assesses the suitability of projects near protected areas. Citing several striking instances of the severely compromised decision-making processes, which have contributed to the depletion of India’s natural habitats– its rivers, hills and forests – Bindra has captioned a chapter, ‘India’s Notional Board for Wildlife’, taunting the regulator NBWL. Those who resist this rampant destruction of the environment or wish to fight for the cause are often stubbed either by withholding information or by feeding them half-baked information. “We were fed convenient untruths, while the inconvenient truths were avoided,” she points out. 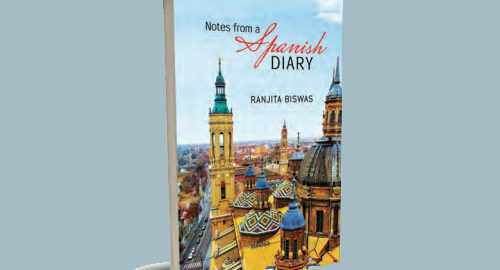 The book provides enough food for thought for those in India’s ruling party – Bharatiya Janata Party (BJP) and its ideological mentor – the Rashtriya Swayamsevak Sangh (RSS) and their supporters who take pride in cultural nationalism. “When we ravage nature, we are despoiling our culture, threatening our future,” she warns. Bindra digs deep into her first-hand knowledge to explain India’s mega fauna in the wild – tigers, elephants, crocodile, turtles, leopards, flamingos and the great Indian bustard – and their relationship with their habitats and how short-sighted decisions by regulators have affected them. She has focussed equally on the vanguards – trackers, forest guards and rangers who are on the frontlines of wildlife protection. A lover of nature and a journalist, Bindra narrates with a great passion peppered with hard-hitting facts and incisive analysis. Even though Bindra does not mince words about the enormity of the crisis, she is hopeful. “The act of writing the book, itself signatures hope – it is a rallying call: only if we call the crisis, will we act to resolve it,” she writes observing, “If we are part of the problem, we are also the solution.” Therein hangs the hope for wildlife in India and a better future for India as well.